This topic contains 7 replies, has 4 voices, and was last updated by Nizam Uddin 4 years, 11 months ago. How do i move a product from one seller to another in the admin area? Than you for your reply, i have the author option, but there is none of the sellers on the list, so i cant move the product. You are right. Its not possible currently. Sorry for inconvenience. I was wrong at first place. 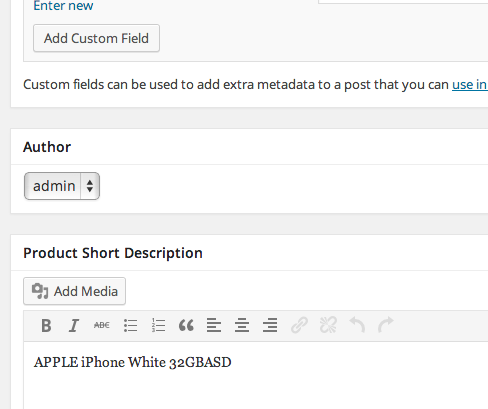 will this work, to make it possible to change seller/vendor from admin area? The code is correct but it won't work. 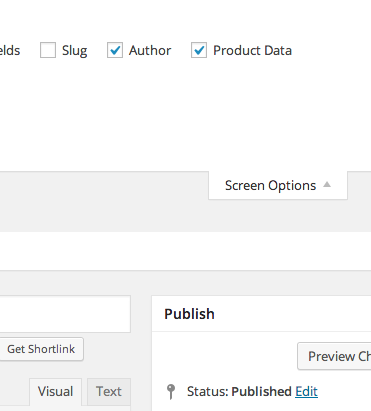 Because WordPress doesn't show user listing on that dropdown below the author level. Some tweaks needs to be done there. The topic ‘Move product to seller from Admin adrea’ is closed to new replies.